As a long time provider of dental services, and a constant student of new techniques and technologies to improve endodontic care, Dr. Bodepudi’s years of experience span the globe. From India, to America, she has invested a great deal of time and focus into her profession. 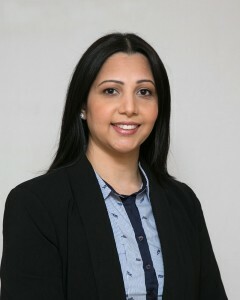 Dr. Bodepudi received her dental degree from New York University College of Dentistry. She also completed her endodontic graduate studies from New York University. She has been a presenter for the American Association of Dental Research.